Tis the Season to be jolly…and to create games! 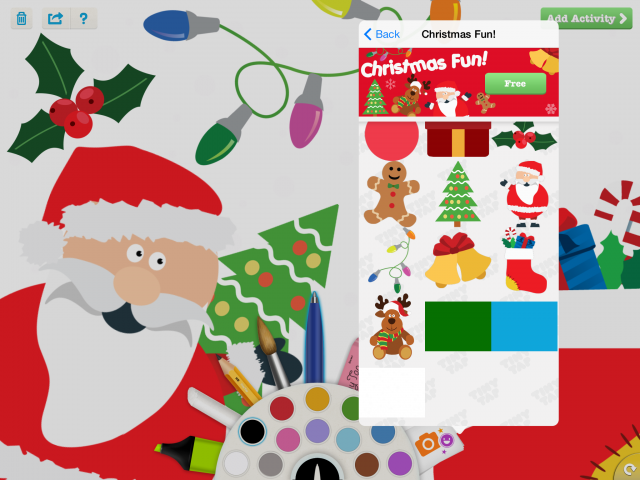 Check out TinyTap´s fun and whacky holiday sticker packs and use them to create a beautiful game for our #GoCreateHoliday Contest! Create and play with everyone´s favorite Holiday characters – Santa Claus, the gingerbread man, Rudolph the red-nosed reindeer, and many more! TinyTap´s funnest sticker pack ever! 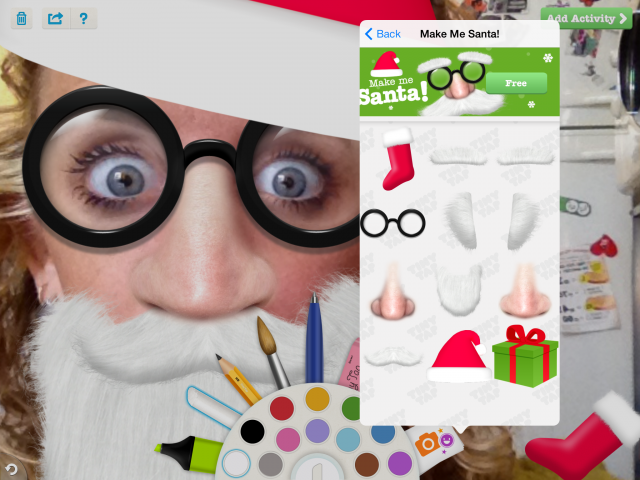 Take a pic of yourself or your loved ones and have a blast dressing up in funny santa costumes!